Is doing more faster really better? When is slow good for productivity? 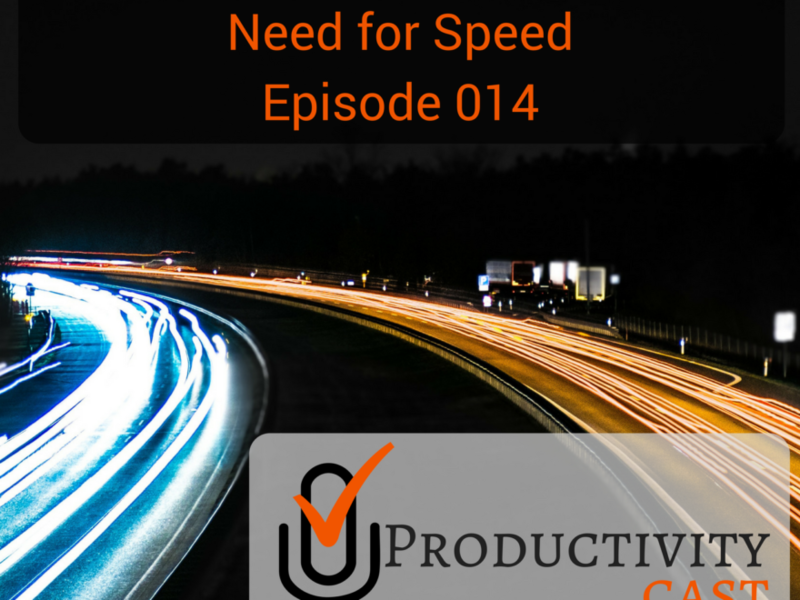 That’s what the ProductivityCast team seeks to find out in this cast on productivity and the need for speed! I came across “Elogia de la lentitud” (Spanish – the English translation, “The Power of Slow”) by Carl Honoré on Twitter this morning. And, no worries if you don’t speak/read Spanish, Honoré has a TED talk, “In praise of slowness,” that discusses the global obsession with speed.